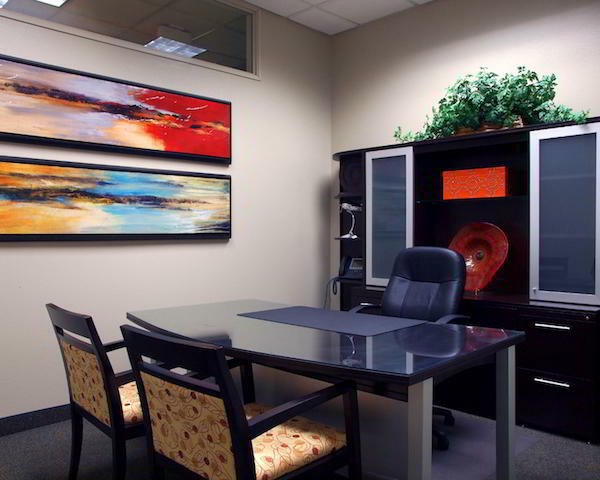 No need to roll the dice when it comes to Vegas virtual office space, this is one decision you canrest assured is a safe bet every time. 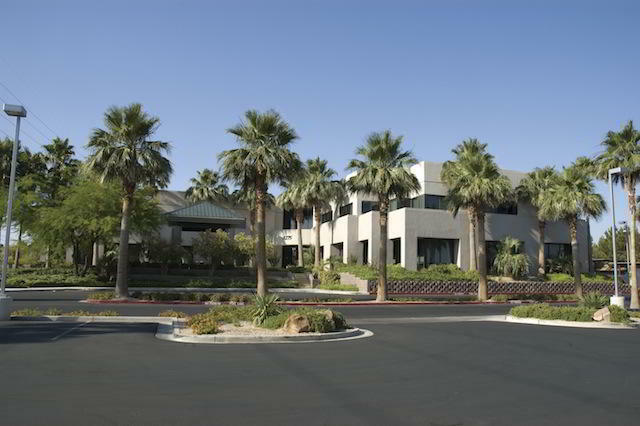 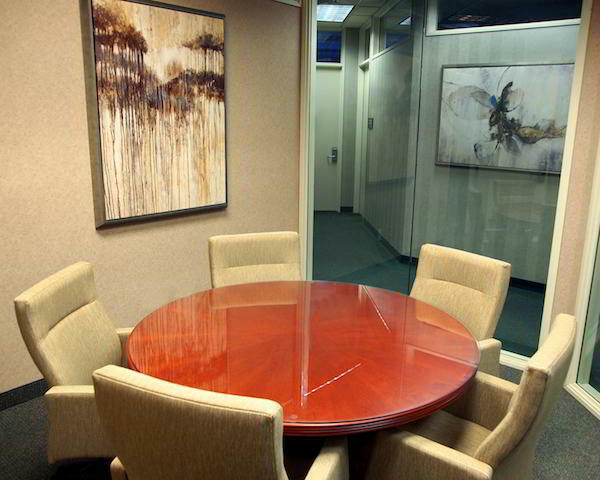 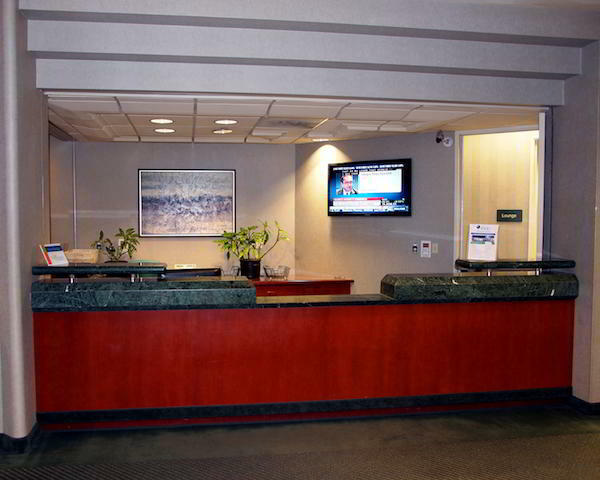 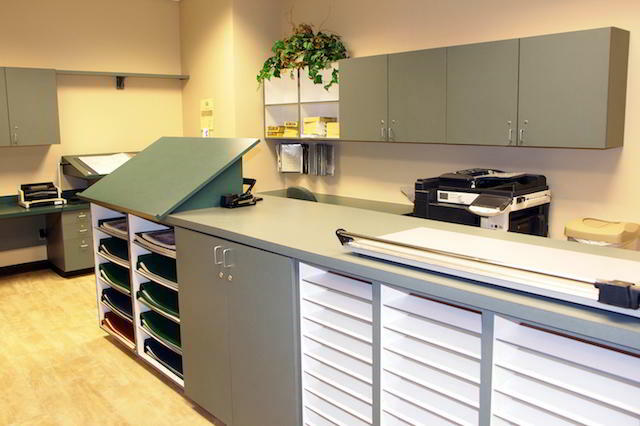 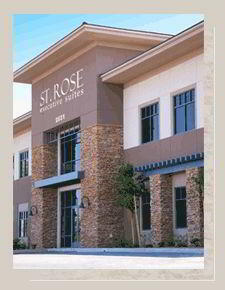 This impressive virtual office center offers a great selectionNevada executive suites and office spaces. 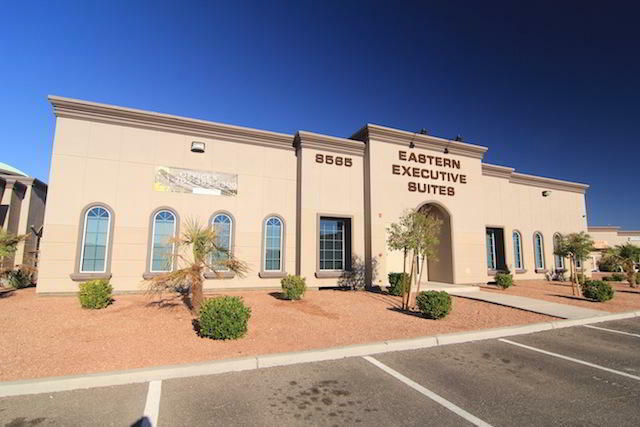 With stunning panoramic views of the Las Vegasvalley, luxurious offices and unmatched on-site owner management, this center truly raisesthe bar for Las Vegas executive suites and office space. 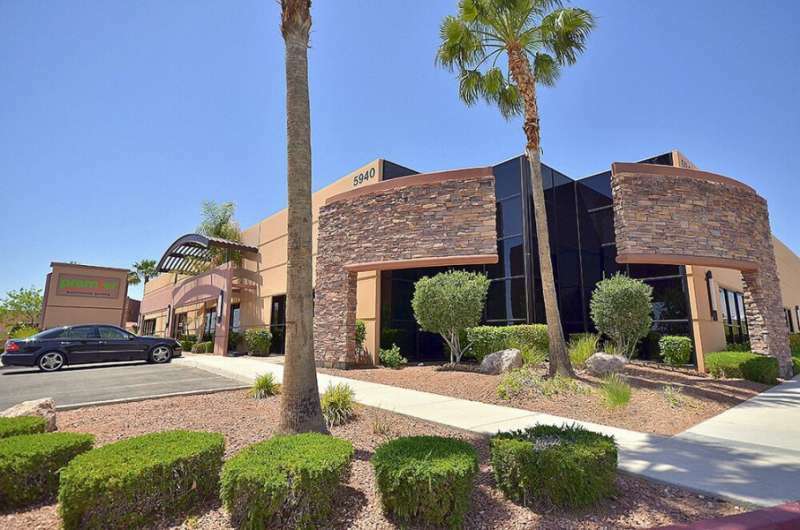 This unbeatable Nevada virtual officespace location is close to two major I-215 interchanges and only five minutes from McCarranInternational Airport. 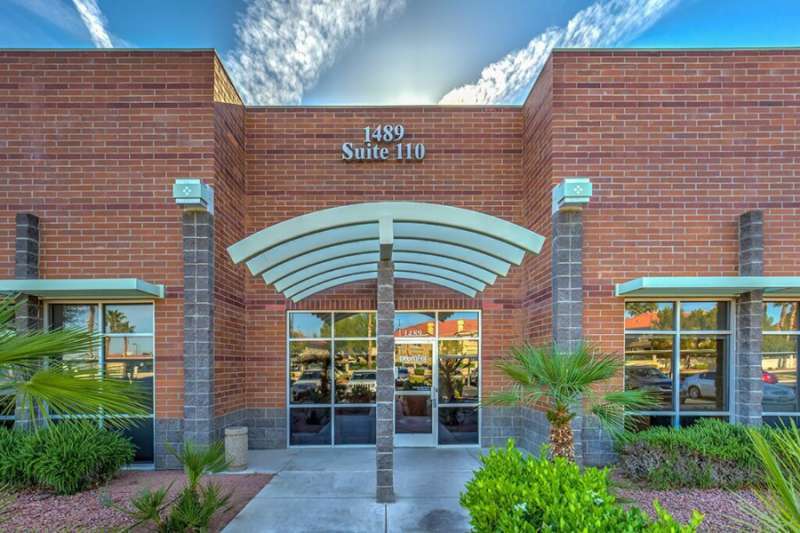 Located on Eastern Avenue, these offices offer easy access to I-215, I-15,The Strip, Summerlin South, Mountains Edge, Anthem, 7 Hills, and Henderson. 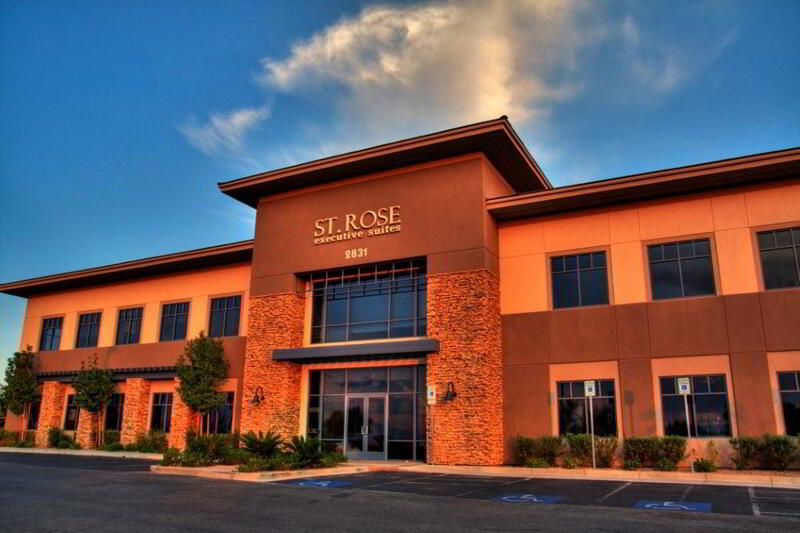 Low risk, highreward; now THAT'S how Vegas should be.